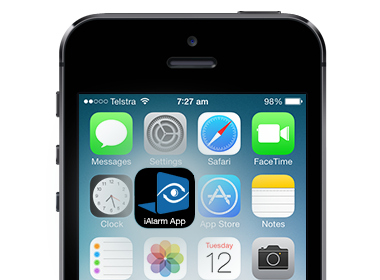 iAlarm meets consumer demands with an interactive smartphone app that provides the reassurance and convenience of remote video request and review. 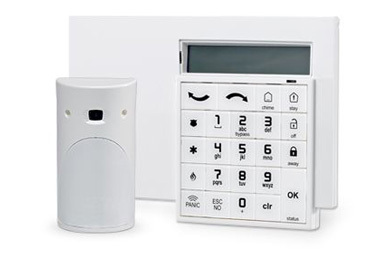 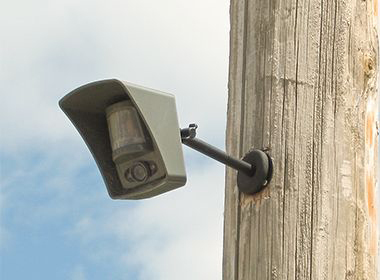 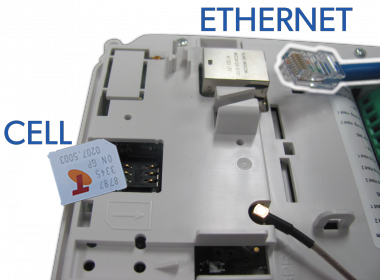 IP/Cell network compatibility means that the iAlarm system transmits video alarms on the most common cellular networks or IP networks, for consistent and reliable performance. 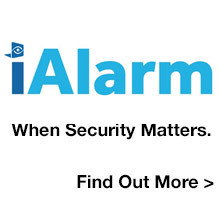 iAlarm is the most cost-effective way to upgrade existing alarm and camera systems or install an iAlarm to future-proof new installations.